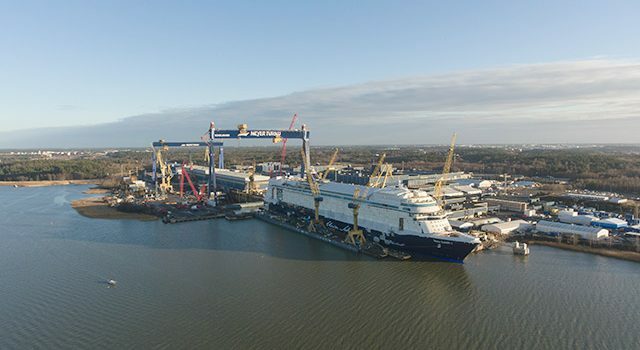 During the past year, the technology group Wärtsilä has received orders to supply more than sixty of its transverse thrusters for twelve new cruise ships being built in four shipyards on behalf of six different owners. 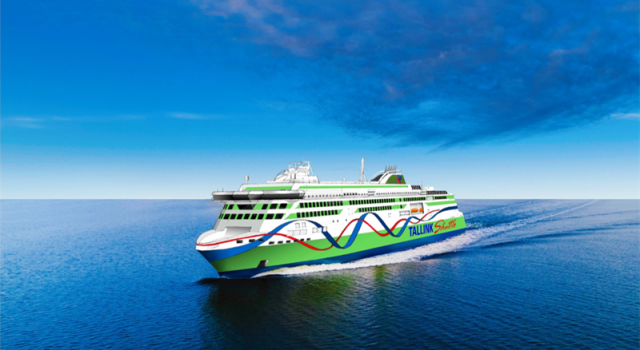 This represents the dominant share of newbuild vessels within the cruise sector during this period. 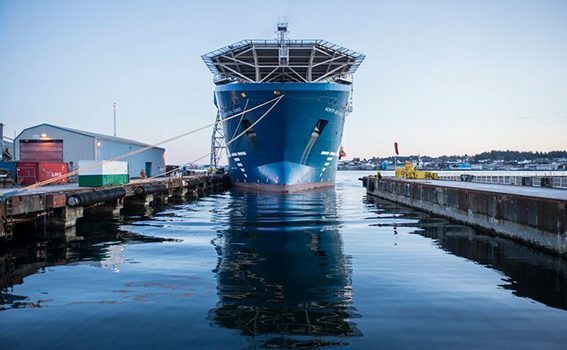 The efficiency and performance of Wärtsilä’s transverse thrusters is particularly important for large cruise ships, since manoeuvring and mooring in often crowded harbours is mission critical. The power rating of up to 5500 kW provides the Wärtsilä WTT series of thrusters with the thrust needed for outstanding manoeuvrability. The Wärtsilä series of transverse thrusters represents the latest generation in thruster technology, combining a compact design with high thrust performance and low levels of noise and vibration. 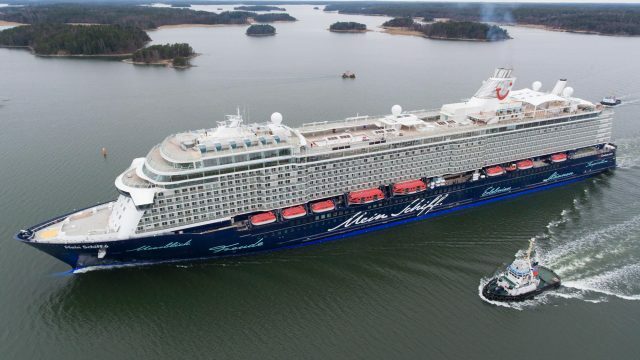 Following a quality audit held at Wärtsilä’s production facilities in Wuxi, China, a major cruise ship builder indicated that it was one of the most successful audits they had ever held, and that the factory’s quality system was among the best they had experienced. 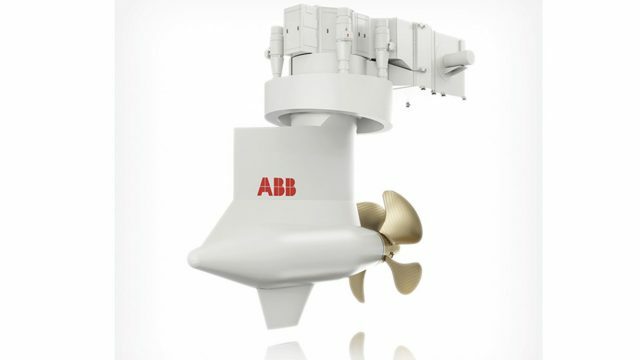 “The past year’s sales result for our thrusters speaks for itself. 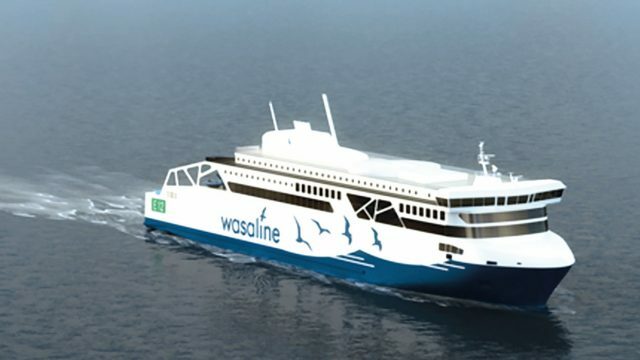 Given the many benefits they offer, including outstanding reliability, easy maintenance, and excellent performance, it is no surprise that the world’s major cruise operators are opting for Wärtsilä transverse thrusters. 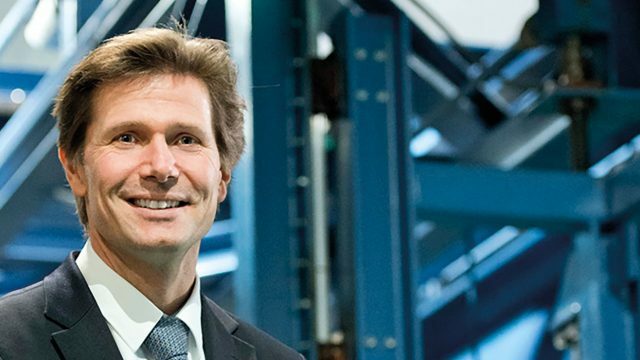 This success in the demanding cruise sector is equally relevant to other vessel types as well,” says Lauri Tiainen, Director Thrusters, Wärtsilä Marine Business. 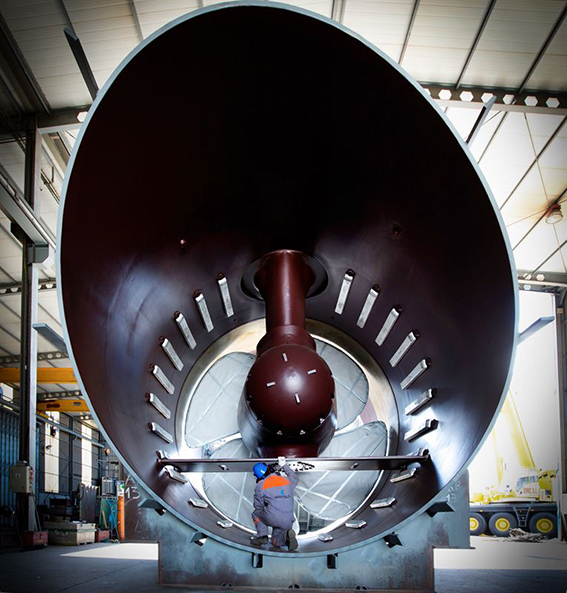 The latest generation Wärtsilä WTT series of thrusters covers variants up to a maximum power rating of 5500 kW. The hydrodynamic performance of each thruster unit is optimised based on state-of-the-art Computational Fluid Dynamics (CFD) analyses. 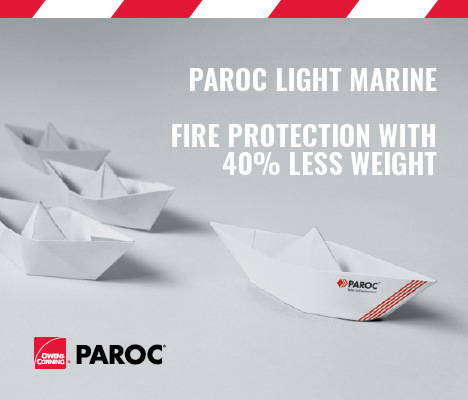 Furthermore, the WTT series is full prepared for use with environmentally acceptable lubricants (EAL), and complies with the latest environmental requirements. 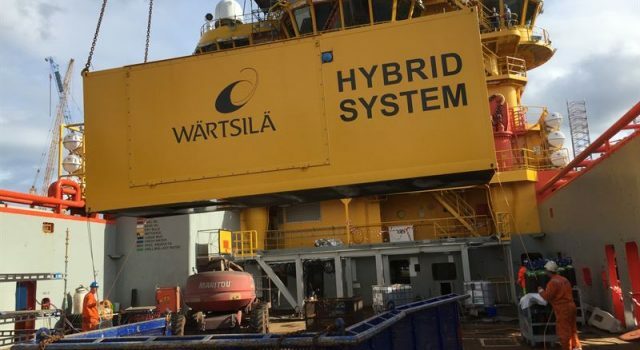 A hybrid retrofit installation, featuring an energy storage solution from the technology group Wärtsilä, will significantly enhance the efficiency and environmental performance of the ‘Harvey Energy’, a platform supply vessel (PSV). 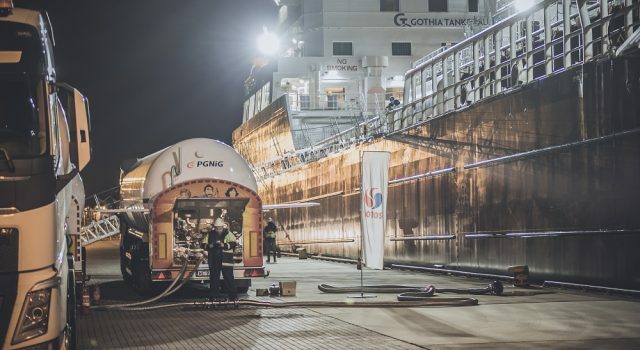 PGNiG and LOTOS conducted two commercial bunkerings of liquefied natural gas (LNG) between 13th and 18th of March 2019. 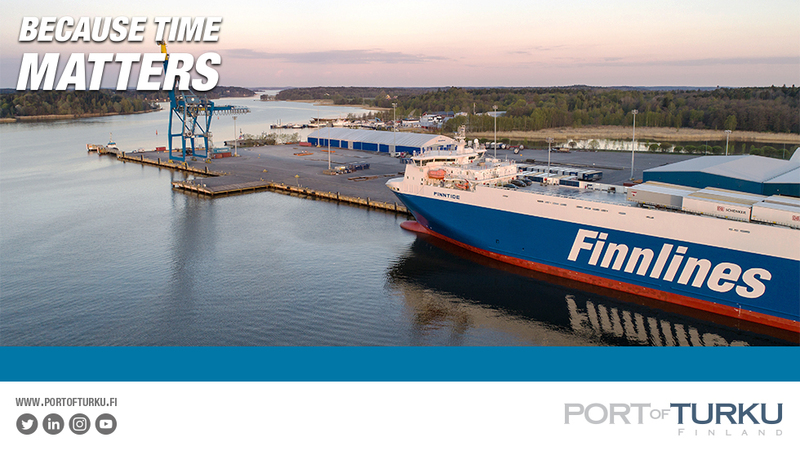 These are the first operations of this kind carried out at seaports in Gdańsk and Gdynia. 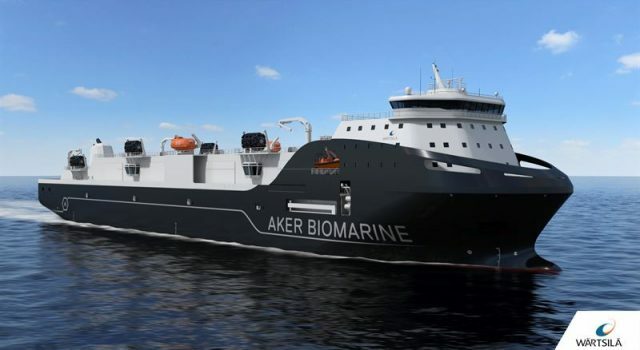 The companies continue their cooperation in this area – it will strengthen the competitiveness of Polish ports and popularize the LNG’s ecological fuel in the Baltic Sea. 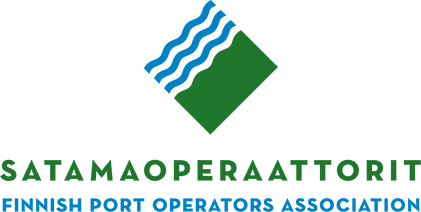 Read industry news, fresh and stay informed. 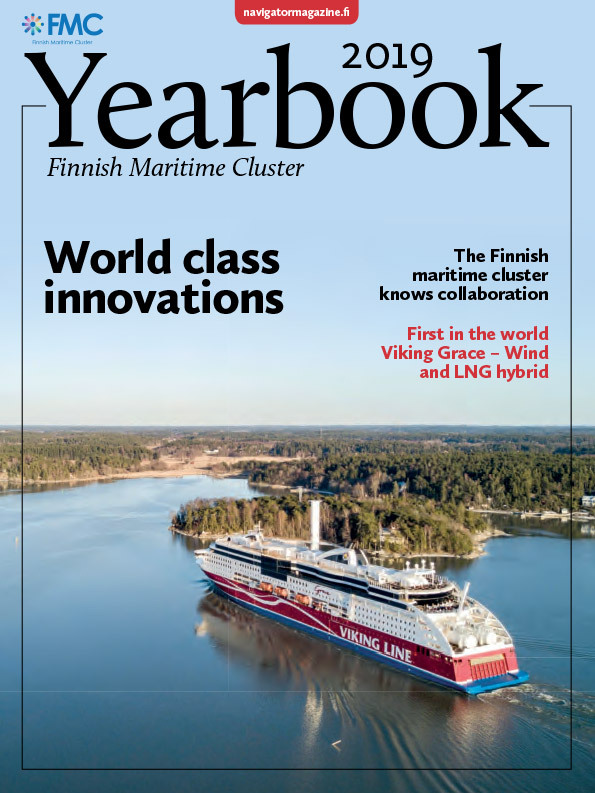 Navigator is the leading specialist maritime magazine in Finland. 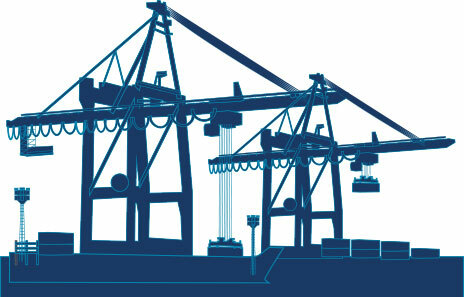 The magazine deals with shipping, the marine industry, port operations and logistics. 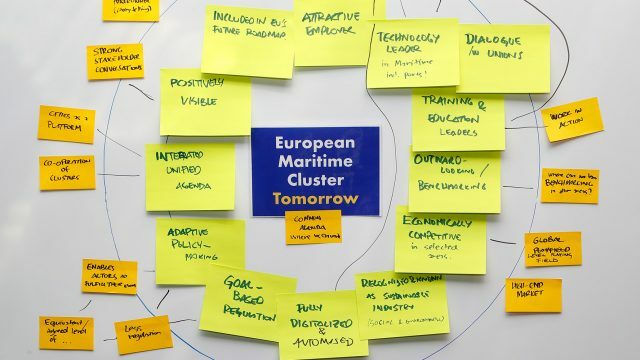 The magazine is read by professionals responsible for trade and industry transportation, policy-makers, officials and private individuals who are interested in the maritime field. 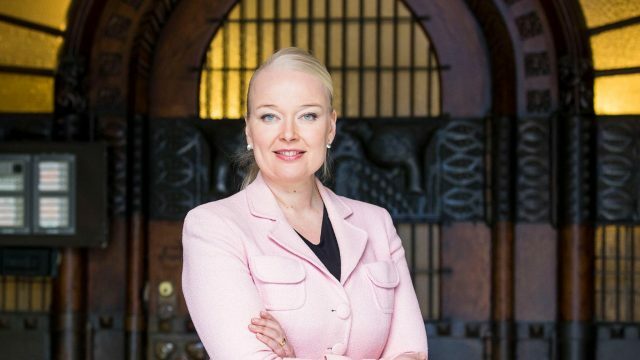 As a high-quality professional magazine, Navigator communicates in an interesting and expert way, current issues regarding Finnish shipping and shipbuilding, international trends, news and opportunities.